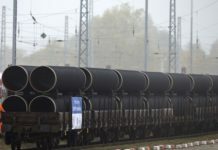 Following record-high 2018 exports, Russia’s state-run gas major Gazprom is looking to gain an even larger gas market share in Europe this year, a senior manager at the company said, according to OilPrice.com. The company is expecting a decline in Europe’s gas output combined with rising demand to contribute to the trend. In 2018 Gazprom sold more than 200-billion cubic meters (bcm) of gas to Europe, including Turkey, while its gas market share in the region rose to more than a third. 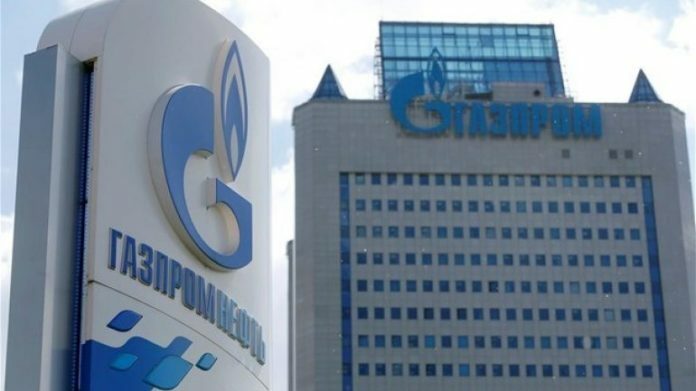 Elena Burmistrova, in charge of the Russian company’s exports, said Gazprom would be able to offset a production decline in the EU, mainly at the Netherlands’ Groningen, once Europe’s largest natural gas field. 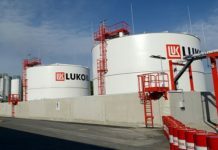 “North Sea production is also gradually declining… so, the space for Russian gas is being freed up,” she said on the sidelines of the European Gas conference in Vienna. EU gas production will halve by 2040, the Paris-based International Energy Agency (IEA) has said. Moscow has piped gas to Europe from its fields in Siberia and northern Russia for more than 50 years. It can ill afford to lose the lucrative market for Kremlin-run Gazprom, whose sales account for more than 5% of Russia’s $1.6-trillion economy. Burmistrova said Gazprom was striving to raise its market share in Europe, where the company generates two-thirds of its gas sales. 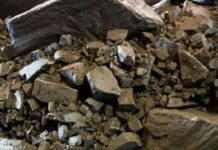 “According to preliminary estimates, our share [in Europe] stood at 34% in 2017, while in 2018 it could have reached around 35%,” Burmistrova said in remarks cleared for publication on Wednesday.